​Twenty-five years ago, on May 13, 1995, the first ever HEB Sports Hall of Fame inductee was Hulin "Hoot" Smith. He coached L.D. Bell to their first district championship in 1962. He was founder of the Texas High School Athletic Directors Association and Director of Athletics and Physical Education in HEB ISD for over three decades. 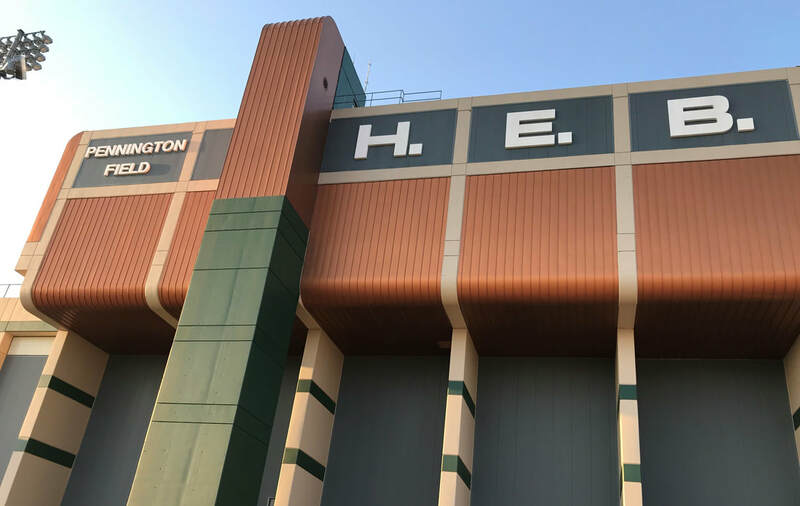 During his tenure, two high schools, five middle schools, 18 elementary schools, Pennington Field and the HEB Athletic Complex were all constructed. He brought competitive gymnastics as well as the first Athletic Trainer to Texas Public Schools. The physical education program was a state and national model and the athletic program was respected as one of the best in the state. Hoot is known as a legend for these reasons and so many more. Hoot's philosophy was: Teach the children well so they can reap the benefits of a quality developmental program and participate in a safe, satisfying and successful environment. When you speak with anyone who worked with him or knew him personally, you come to understand why he was so beloved and respected in the community. It is only fitting to shine the spotlight on this legendary individual, who was the first ever inductee, as we celebrate the 25th Anniversary of the HEB Sports Hall of Fame. ​As the HEB Sports Hall of Fame continues its tradition of honoring the past, you may have noticed it is evolving to embrace the future. The Sports Hall of Fame enters its 25th year with a new, updated look and a fresh enthusiasm for tomorrow. The new website continues to improve to bring the best possible experience to the community. However, the digital realm is not the only place you will see evidence of the Sports Hall of Fame taking on a new look. The display of Sports Hall of Fame honorees, which is housed within Pennington Stadium, will also be seeing some improvements in 2019. ​This is a very exciting time for the Sports Hall of Fame. As we grow and improve, we look to the community more than ever for support to make the future of the foundation something everyone can benefit from and enjoy. As a non profit, the Sports Hall of Fame relies on donations and sponsors to operate and thrive. Not only are businesses in the community vital to the continued success of the Sports Hall of Fame, but individual contributions make a difference as well. Your generous donations and membership dues, as well ticket sales for the Sports Hall of Fame Banquet and participation in the annual charity golf tournament help keep the dream alive. You are making a positive impact on young athletes in the community and keeping a wonderful 25 year tradition alive and vital. 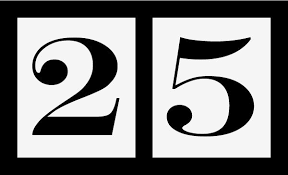 We cannot celebrate 25 years of honoring the past without celebrating YOU today. 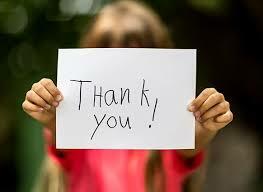 Thank you for all the ways you have supported the Sports Hall of Fame throughout the years and thank you in advance for your support in the future. ​Tickets are on sale now for the 2019 HEB Sports Hall of Fame Banquet. Prices will increase in February, so purchase yours before Feb 1, 2019. There are three ways to get your tickets. (1) You can purchase your advance tickets online by clicking HERE, safe and secure using PayPal or credit card. (2) You can fill out the Ticket Order Form by clicking HERE and mail a check. (3) Bring your completed Ticket Order Form to Pennington Field and buy them in person at the Ticket Office. This month we are honored to feature Gary Sibley. Gary is the first basketball player to be inducted into the HEB Sports Hall of Fame, securing that honor in 2000. Gary grew up on a farm in Bedford, Texas. When he was five years old, his nine year old brother became interested in sports and began sharing everything he learned with his little brother. Gary took to sports like a fish to water. In fact, as a first grader, Gary was already playing basketball. He was discovered by a coach and recruited in second grade, with an offer to play on the 8th grade B Team the following year, provided he made all A's in school. Gary was able to meet those terms, and by the third grade, he was indeed playing on the 8th grade B Team. Gary spent a lot of his free time in the gym, perfecting his skills. It certainly paid off because he caught the attention of Coach Murray and Coach Zeitz, who helped him advance quickly in the sport. Gary played basketball at Bell High School in Hurst from 1963 to 1965 and earned three-consecutive District MVP honors. In addition, he was named to the All-State team all three years. Gary led the state in scoring during his senior year with 29 points per game and was selected to All-State Tournament team as a sophomore. He recalls what a dynamic team they had during his senior year. Nine out of twelve players from that team went on to receive scholarships and played basketball in college. Gary attended college at SMU, where he majored in Business. While he had intentions of becoming an attorney like his older brother, his trajectory changed when he became interested in the entertainment industry. However, at the age of 24, opportunities in real estate presented themselves and set the course for his future in real estate development and venture capital investments. However, during his time at SMU, Gary was also busy making his mark once again as an athlete. He played basketball at SMU from 1966 to 1969, where he was star point guard and won multiple awards. His list of accomplishments in college basketball are impressive: 1966, All SWC Freshman, 20.8 ppg. 1967, member of the SWC Champions, NCAA Elite 8 Finalist. 1968, awarded the Bobby James Memorial Award for Leadership and Scholarship. He led SMU in free throw percentage and assists in 1968-1969, 12.1 ppg. So what's new with Gary Sibley? 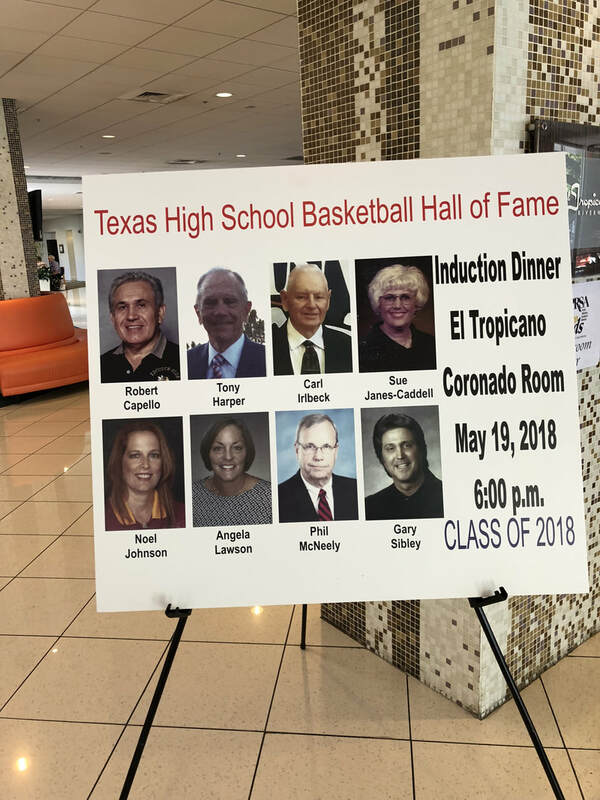 This past May, Gary was honored By the Texas Association of Basketball Coaches and was inducted into the Texas High School Basketball Hall of Fame. He and his wife, Cindy live in the DFW Metroplex area. In his free time, he enjoys playing golf and traveling with his wife. He remains actively involved in the HEB Sports Hall of Fame, also serving as a member of the Board of Directors. He is excited about the future of the HEB Sports Hall of Fame, citing the advancements in the past two years. It's a new era for the Sports Hall of Fame, from the way events are planned and conducted to the new, polished website. He says with a smile, "We moving into the twenty-first century." Celebrating a great athlete and respected member of the community is something we embrace. 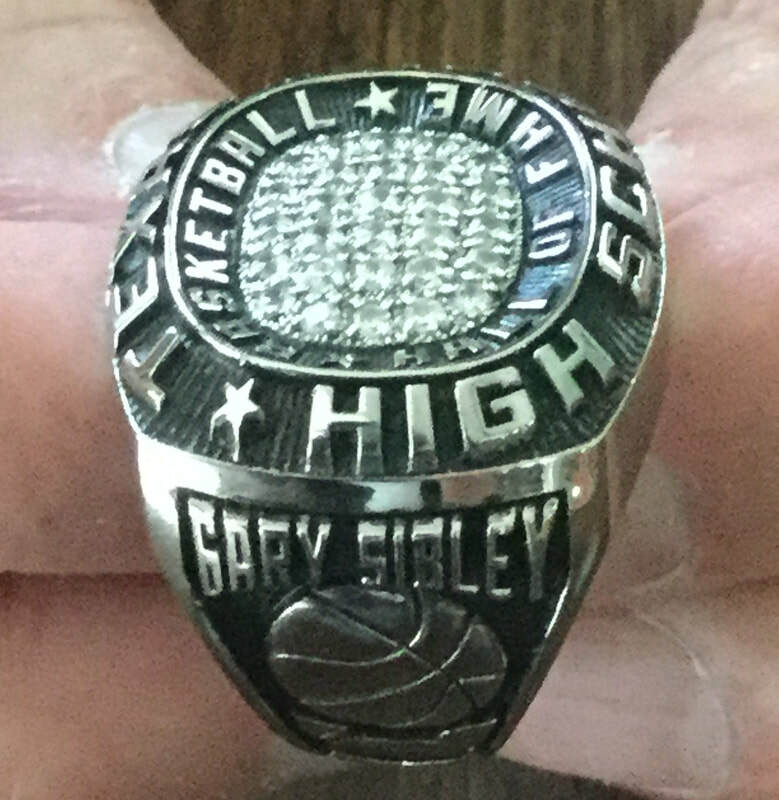 We are proud of the legacy Gary Sibley has built in our community and we congratulate him on being honored and inducted into the TABC Texas High School Basketball Hall of Fame. Newspaper Clipping Declares "Gary Sibley...deadly Raider"
​Be sure to save the date for the HEB Sports Hall of Fame Golf Tournament on September 17, 2018, at Texas Star in Euless, Texas. You can register at the event or preregister online by going to hebshf.com and clicking the ONLINE REGISTRATION button on the home page. For details about the tournament, simply click on the Events & Photos tab at the top of any page on the website and choose "Golf Tournament Registration & Sponsorship" from the drop down menu. From there you can access the Sponsorship Packet, download an entry form or sign up online. Hole in One prize of $20,000 with half going to the charity foundation. Are you in interested in sponsoring a Past Inductee or Honor Team? Your sponsorship puts the past SHF Inductee or Honor Team of your choice in the spotlight on the HEB SHF Website, Facebook Page and upcoming newsletter. Email Cheryl Bills at hebshf@gmail.com for details. ​When you go to HEB Sports Hall of Fame's website, you'll see that it has gone through some major changes. The completely revamped website went live at the beginning of June 2018, with a brand new look and plenty of new features. It promises improved navigation as well as a interactive forum for honoring past and present Sports Hall of Fame Inductees. You will be able to read Inductee biographies, watch video acceptance speeches and browse through photos from past Inductee Banquets. We have implemented additional features including a newsletter. By subscribing, you will receive latest edition of the newsletter via email as soon as it is published. With this feature, you will be able to keep up with all the Sports Hall of Fame happenings regardless of where you live. Believe me, you won't want to miss a single edition of the newsletter because you never know when it will announce that someone (possibly YOU) is being honored in a new feature we have added to the site. You can also access all published newsletters any time you like by going to the Newsletter tab on the menu at the top of the website. This fall we will launch a new feature called "Where Are They Now?" where you will read about and catch up with past inductees. In addition, we will spotlight an inducted individual or team from the past in a new feature called "Remember When?" . Our goal is to continue to celebrate the distinguished forefathers of the HEB Sports Hall of Fame and honor their achievements even as we commend those who are making their mark today. Another way we are striving to serve you better is by enabling interactive processes for you to nominate someone for the HEB Sports Hall of Fame, make donations, purchase banquet tickets and sign up for the charity golf tournament online directly from the website. Be sure to visit hebshf.com and sign up for the newsletter by entering your email information at the bottom of the page and clicking the Subscribe button. That's all you need to do! Once you subscribe, you are all set to receive updates on all the latest news concerning the HEB Sports Hall of Fame. We look forward to celebrating and paying homage to all the truly amazing people who hold places of honor in the HEB Sports Hall of Fame. If you were inducted as an individual or a member of a team, please email us and tell us where you are now and what you have been doing since you were inducted so we can share your story in a future newsletter. Just go to the Contact tab on the website menu and drop us a line. We would love to hear from you. In her free time, Cheryl Bills manages the HEB Sports Hall of Fame website and newsletter. She is also a blogger and published author with two novels currently on the market.